I have a VERY large proclamation to make. 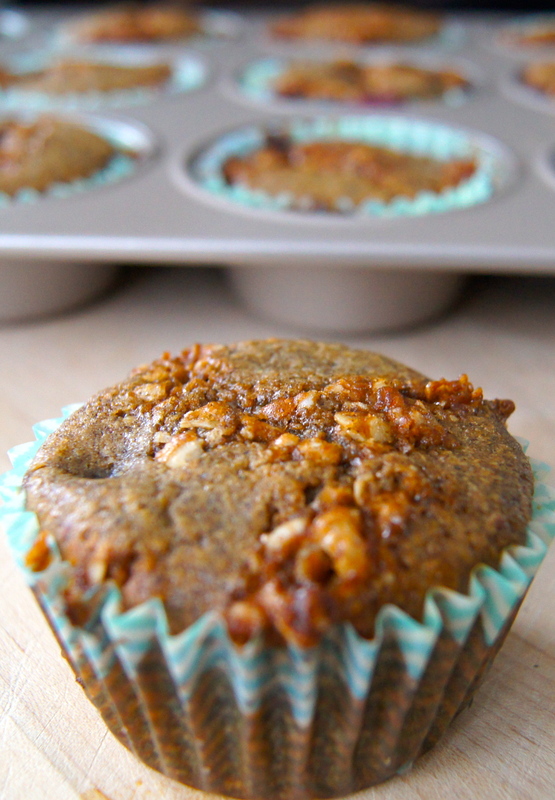 These are THE best gluten free muffins I have ever had. Ever. It was a fun saturday experiment for Georgia and I. Jude was napping and Nick was over at the pond playing boot hockey so we played around in the kitchen for a bit….attempting to concoct a late morning snack. After lots of measuring and scooping and spilling and getting our hands messy (I say this as if I was partaking in all of these things when, in all actuality it was mostly just G…I was the person in the background whispering to myself “Miss, she’s only two…be patient…its good for her brain…you can clean up later…no, you can’t have a glass of wine at 10:30 AM”) we had the batter ready and popped them in the oven. We tasted them immediately…all warm, sweet and crumbly with that oh so crunchy topping…we gave ourselves two thumbs up for sure. And then Nick came home and polished off the entire rest of the pan in approximately 7 minutes. Catch my drift? You’ll love them. 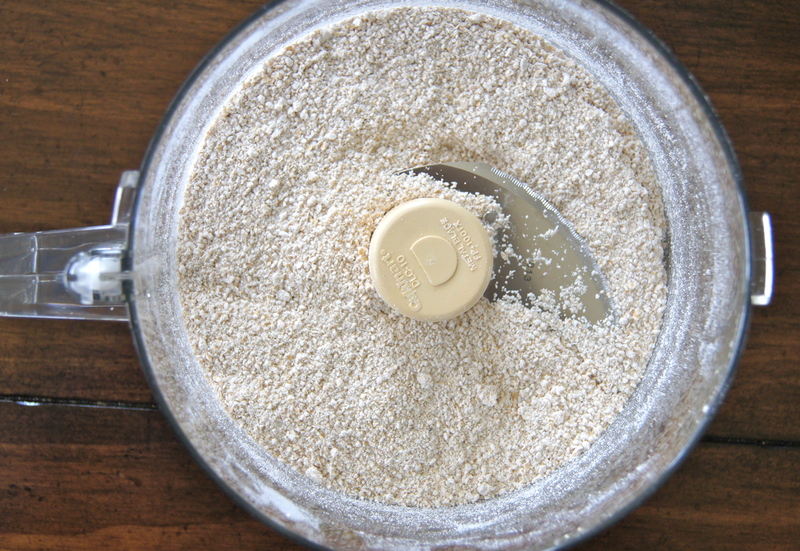 Mix all ingredients together with your hands until a crumble is formed. Set aside. Preheat oven to 350 and grease or line 12 muffin cups. In a medium bowl whisk together oat flour, buckwheat flour, almond meal, flax meal, baking powder, baking soda and salt. In a separate bowl whisk together eggs, coconut sugar, milk, honey, vanilla and coconut sugar or butter. Pour the dry ingredients into the wet ingredients and stir well until just combined. Stir in berries. Fill the muffin cups up about 2/3 of the way full and sprinkle the streusel topping evenly among the tops of the muffins. Bake for 25 minutes or until a toothpick comes out clean when inserted into the middle of the muffin. Makes 12 muffins. These sound absolutely delicious! The streusel topping looks and sounds perfectly decadent, I’ll definitely have to give these a try! I actually just posted a recipe for chocolate chip muffins, I’d love if you’d check them out!